I hope you have enjoyed your summer break, and you’re ready for another semester of exciting new shows with Spocksoc! With O-Week coming up, I’d like to invite everyone to drop by our O-Week stall and renew your membership for the year. 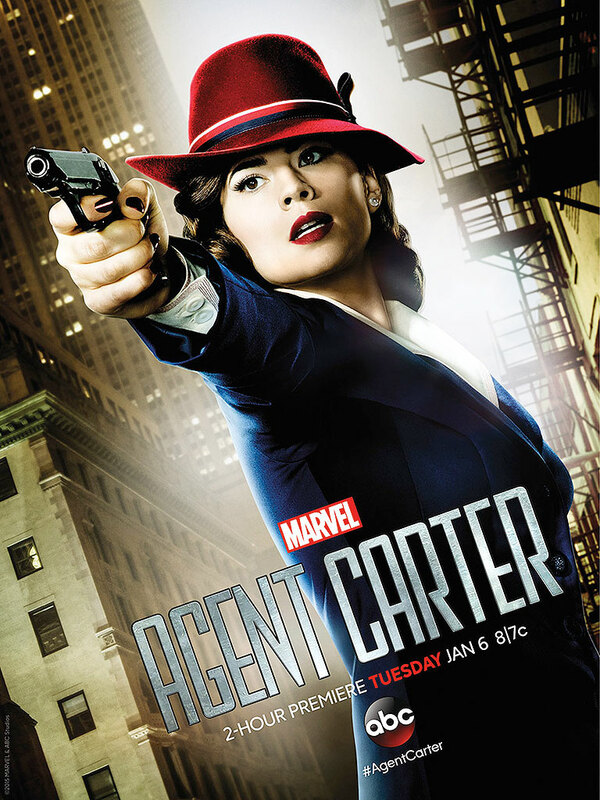 This week we will be kicking off our semester with a screening of Marvel’s Agent Carter: After the events of Captain America:The First Avenger, SSR Agent Peggy Carter returns to America to find herself marginalised by her male colleagues. When Howard Stark is framed for treason, Peggy seeks to clear Howard’s name with the help of his butler, Edwin Jarvis. In order to get through all the episodes, this week we will be meeting at 4 p.m. in Macauley Theatre, We’ll be having pizza at around 7 p.m. I hope to see you at some point during O-Week!